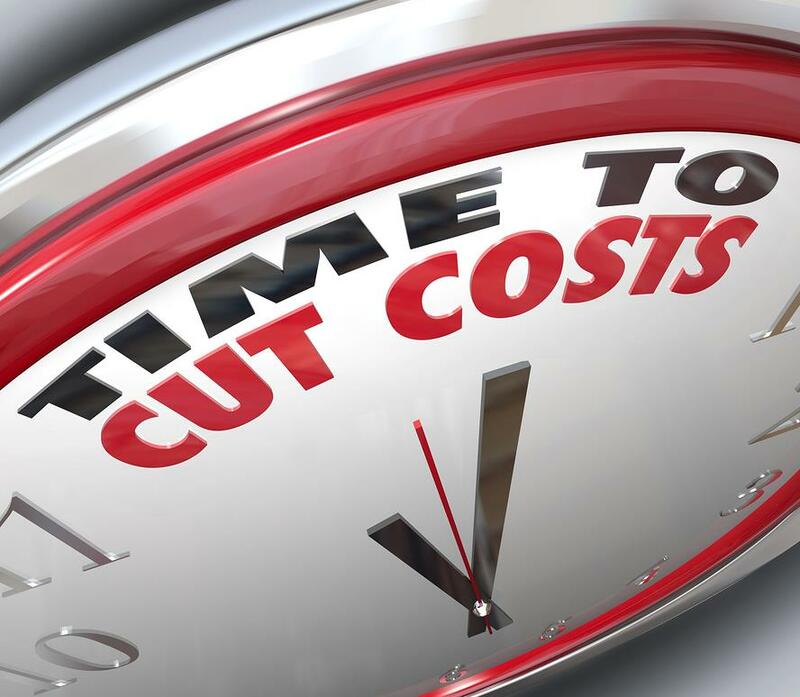 Typically there are not too many places to cut costs other than payroll when it comes to the management of your dental practice overhead. In general payroll is the one area where the percentages are often too high. On top of that most practices are only producing at about 60% of what they could be doing. Consider this: A $10,000.00 monthly increase equals $120,000.00 per year or 1.2 million over ten years! So the answer to lowering your overhead percentage is to produce what your practice is capable of. In other words find the lost income that is right there for the asking. The only way I know to accomplish that is by training your staff on proven dental management systems. Do what you can to save money where you can but realize the main reason you are hemorrhaging profits is due to the dentistry that walks out the door due to poorly trained staff and inadequate systems.